Mix or blend 1 level scoop (28 g) 1 to 2 times daily into 4 to 8 oz. of cold water, milk or your favorite juice or as directed by your healthcare practitioner. 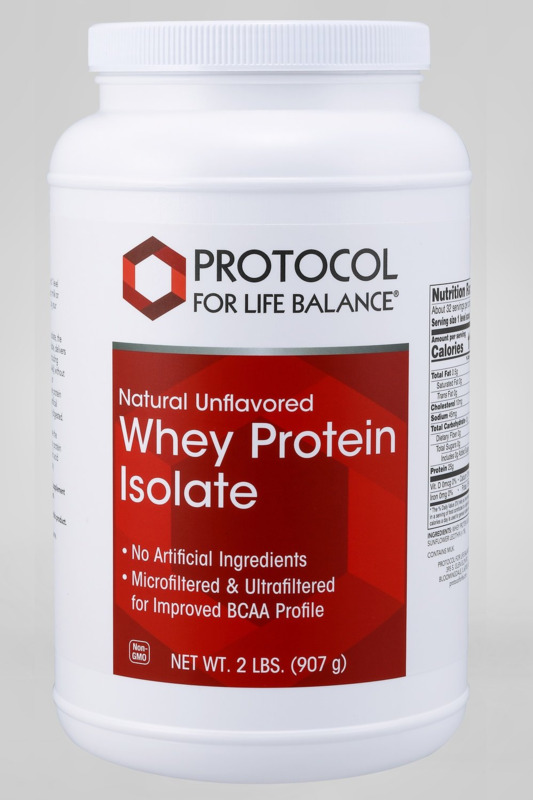 Microfiltered Whey Protein Isolate (milk) (providing B-lactoglobulin, a-lactalbumin, Immunoglobulins and Glycomacro Peptides) and Soy Lecithin (<1%).